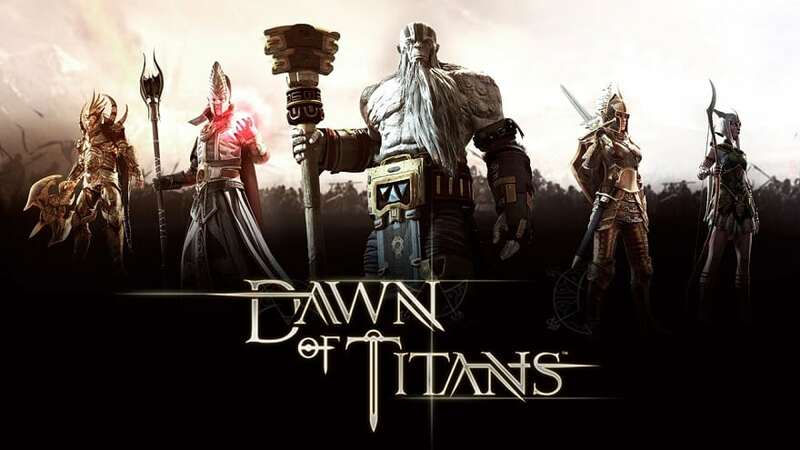 Dawn of Titans is an Android and iOS game developed by NaturalMotionGames Ltd. The action-strategy game can also be played on a PC with the help of an Android emulator. It takes you to a 3D fantasy world where you are supposed to control colossal titans and warriors as you capture your enemy’s properties. Titans are the captains of your team, so you need to choose the best ones. 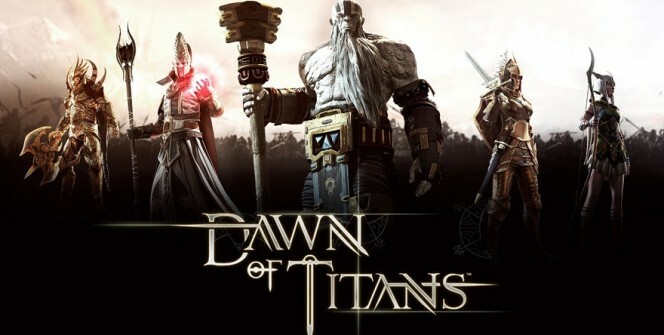 There are different kinds of battles in this game and each game requires the right captain, so consider the game at hand when choosing a titan. The most helpful titans are the ones with relics as they can do more than just acting like captains. When you go for the weaker opponents first and win your missions, you will get a good boost and hence a good progresses for the remaining stages of the game. Look for poorly-defended cities which are regarded weak and raid them to loot their properties and earn some rewards. You can also go for opponents which are at a similar level to you and see if you can defeat them for some goodies. So how do you know the weaker opponents? Well, you need to do scouting. You need to find out the elemental systems that govern the strength and weakness of your opponents. You also need to know which opponents have a natural edge over you. As you continue playing, you will encounter some opponents that can cause sneak attacks with a flanking strategy. In order to resist these attacks, you need to leave some of your troops behind to deal with these opponents. You should then keep an eye on them to ensure they are really fighting the opponents. Archers are usually not strong in Dawn of Titans, and you should therefore not put them in the frontline. Keep them behind and you can use them to deal with spot spells and other minor threats. These units can go to waste if left unused, so put them in use and you will save the stronger units for the tough encounters. In this strategy, you need first to use the decoy units when you detect an attack. Your opponents will be motivated to attack the decoys which are usually less strong compared to the main troops. Once your opponents have started to attack the decoys, lead the main troops in the battlefield, unleash the most lethal attacks and you will kill a good number of the opposing troops. Yes, you can let the computer do the fighting for you when you sense defeat or when you feel lazy. Use the Auto Select feature to take over and watch your computer win you battles. This feature is better compared to other AI-driven features found with other action-strategy games. To install the game on your laptop or desktop, you need to have an Android emulator in your PC. This software allows you to download the app and install it on your computer. Playing the game on a PC gives you a better control and improved viewing. Sometimes when playing Dawn of Titans, bluestacks ask you fee to pay but gives you option to download some apps. Every time it asks you just select “Install apps” and continue using it free. I hope you enjoyed this article, please rate and share. 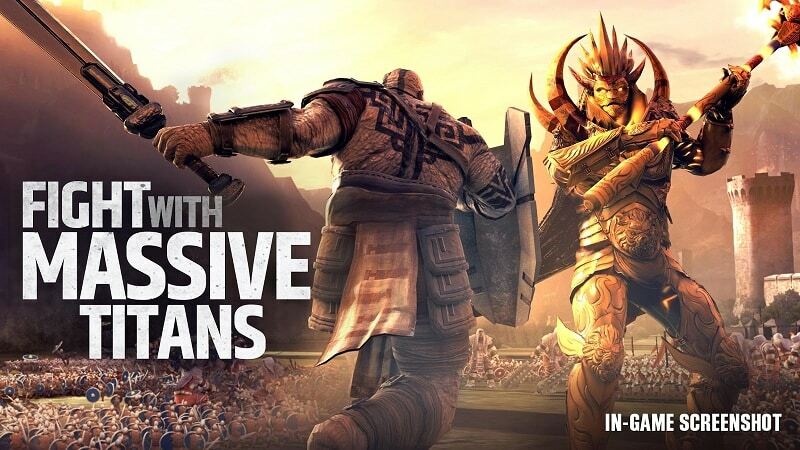 If you have problems running Dawn of Titans on desktop or any other issues, leave a comment below.